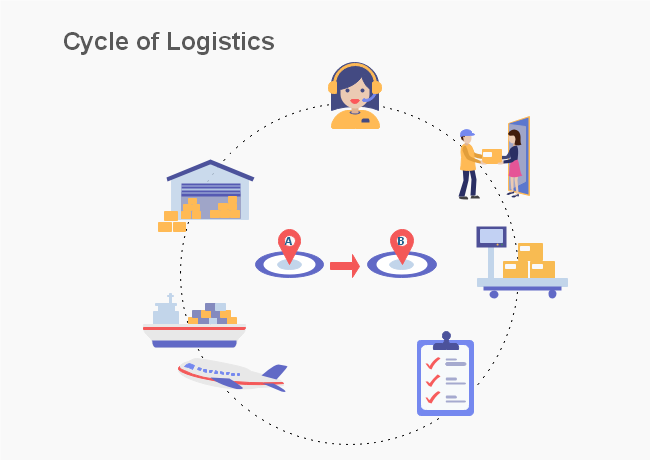 Description: The cycle of logistics graph reveals the basic operation procedure of logistics. This vector graphic stock content can be used for print, web design and social media marketing. You can free download this graph in high-resolution for all creative projects.